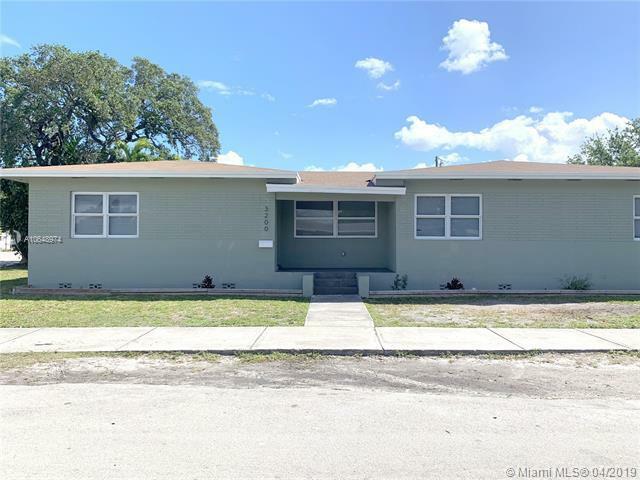 This newly remodeled 3 bedroom, 2 bath home in Miami is ready to be yours! It features a one car attached garage, over 1800 sqft of living space and spacious floor plan. 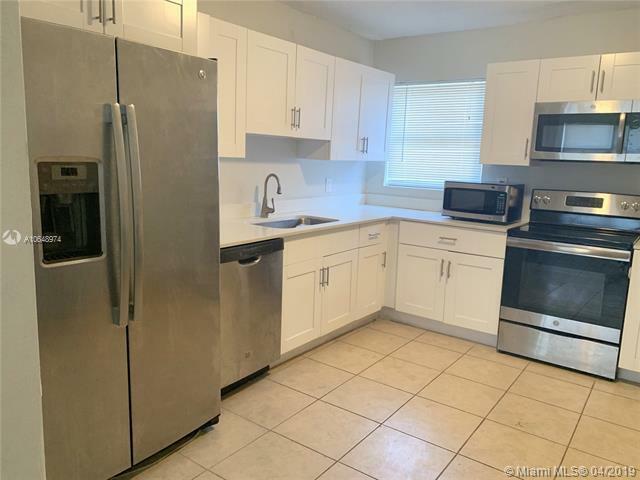 Kitchen features new custom cabinets, beautiful counter top and brand new stainless steel appliances. 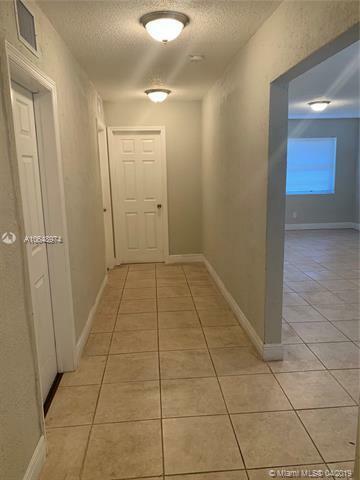 Main area has new earth tone tile flooring and brand new carpet in bedrooms. Enjoy new fixtures, new ceiling fans, new exterior and interior paint, new water heater, new HVAC SYSTEM and even a NEW ROOF! 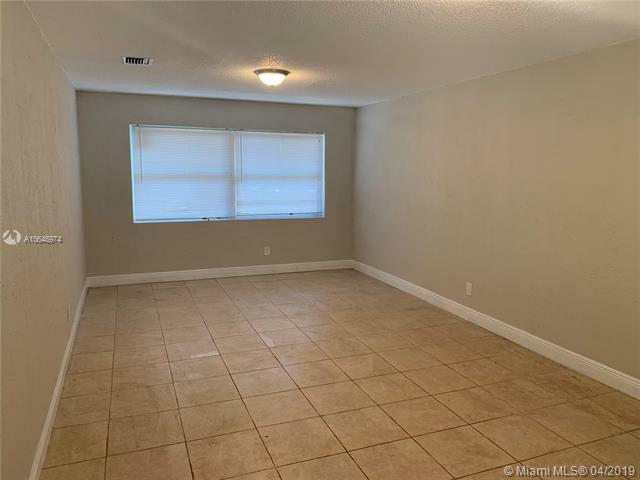 Centrally located just off of NW 46th St and NW 32nd Ave, near schools, shopping, dining, entertainment and more! Listing courtesy of Spin Real Estate Llc.